If you are looking for for the ‘WOW’ factor for you Prom, THIS weekend Bicester Town in Oxfordshire is the place to be! The scene is being set in not one, but TWO Bridal Shops and with so many beautiful dresses on display, it will be a perfect opportunity to find something extra special to wear at your Prom. Bicester Bridal will be holding their event Friday 10th February – Monday 13th February from 10am – 6pm each day. 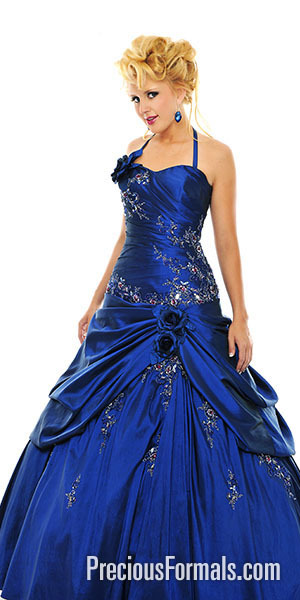 No appointment is necessary and they have a wide range of breathtaking gowns to try on from Precious Formals. Butterfly Bridal Boutique‘s event will be taking place on Sunday 12th February and Monday 13th February from 10am – 4pm where they will be showing dresses by Premier Ballgowns who are also based in Bicester.